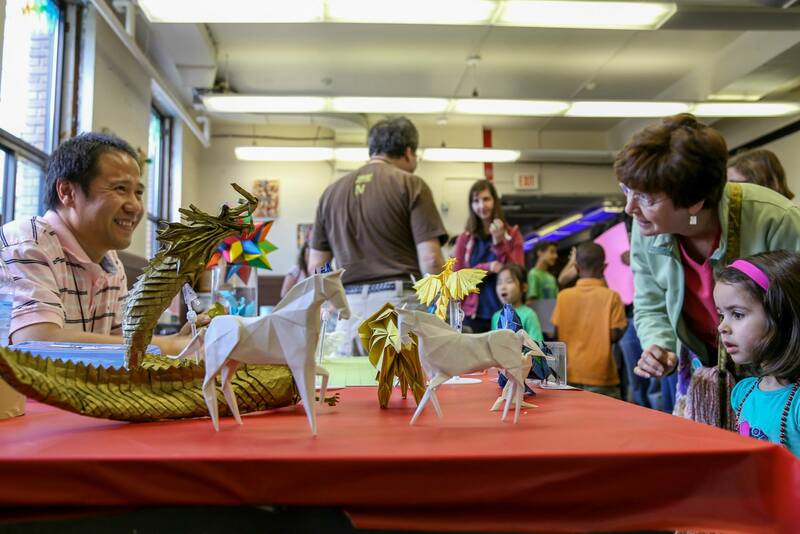 You may remember Xudong’s amazing table from last years event,. 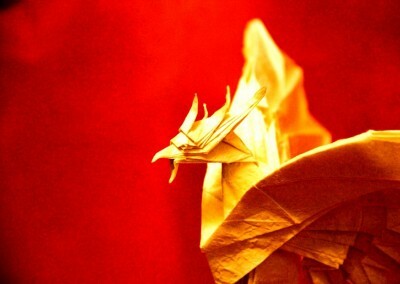 Where he not only presented completed pieces of art but also gave us a live demonstration of the art of Origami by creating this amazing gryphon piece during the faire. 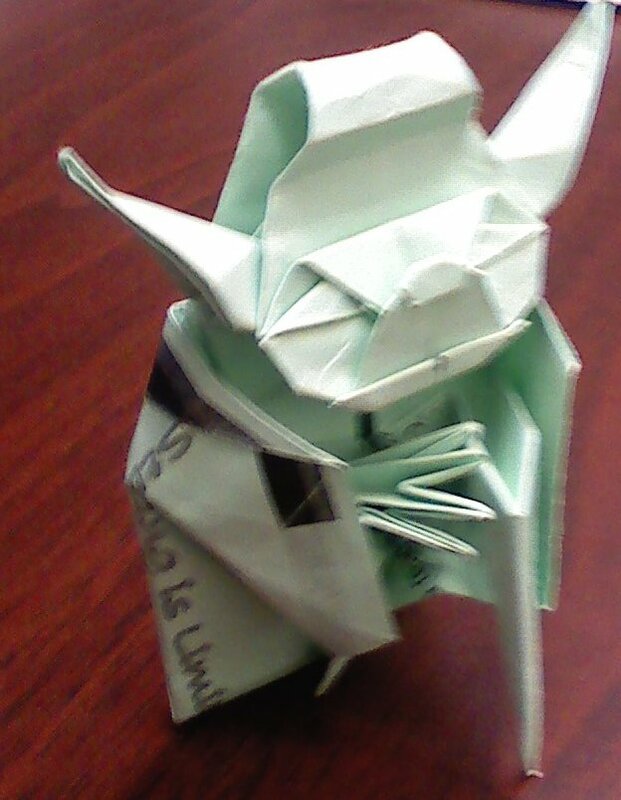 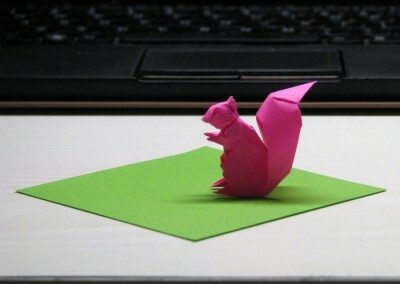 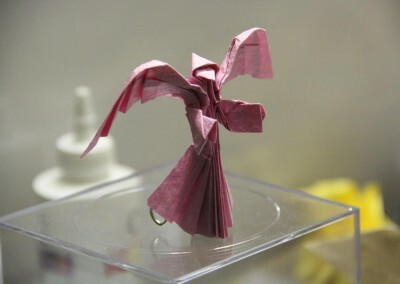 I probably started folding stuff about 5 years ago and was amazed by the origami designs. It’s kind of like magic and everything starts with one piece of paper. 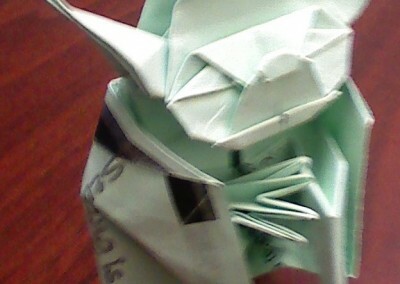 After that I just kept folding and designing something occasionally. 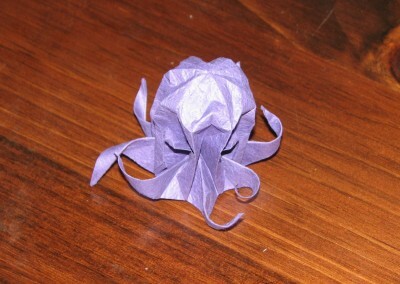 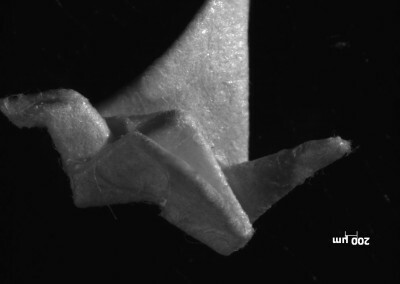 So before you go buying a new 3D printer remember what you can do with a piece of paper and a few years practice! 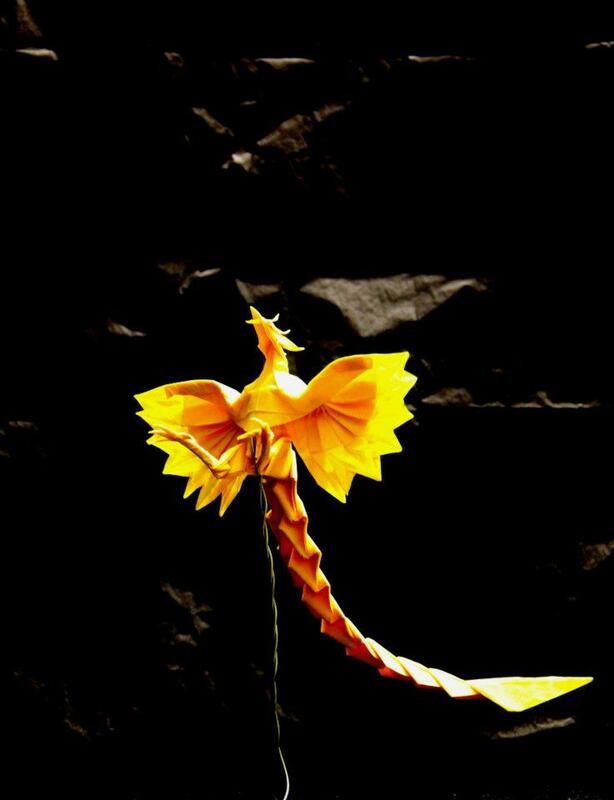 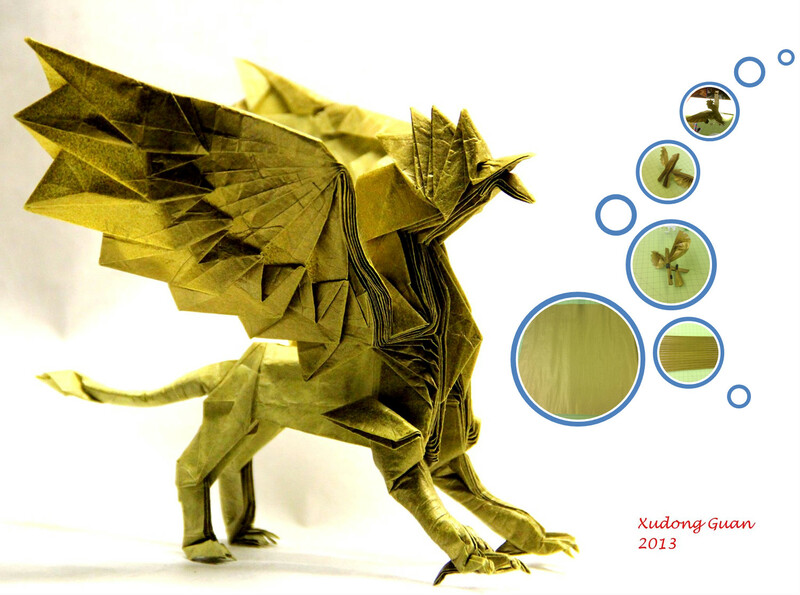 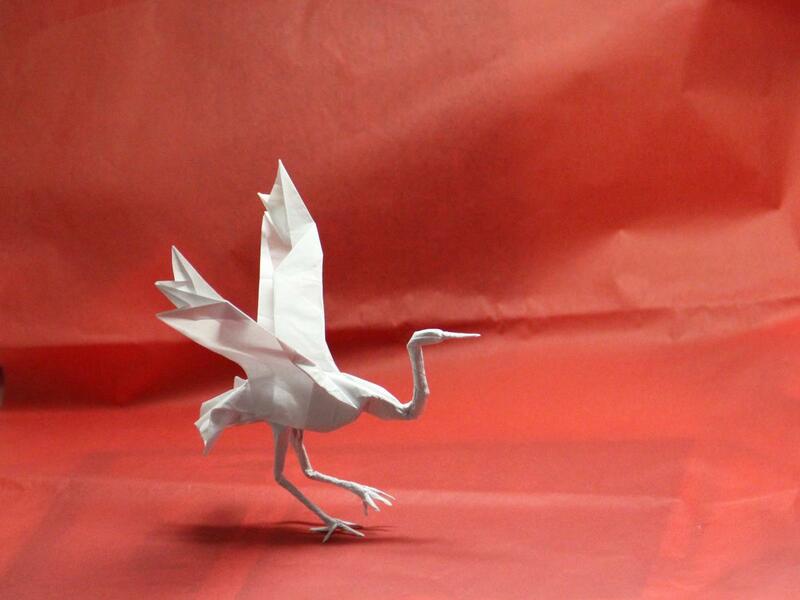 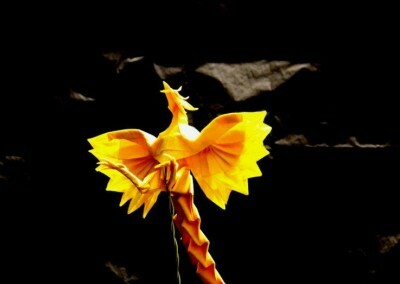 We’re thrilled Xudong Guan will be sharing his beautiful origami creations at the Heartland Maker Fest this year. 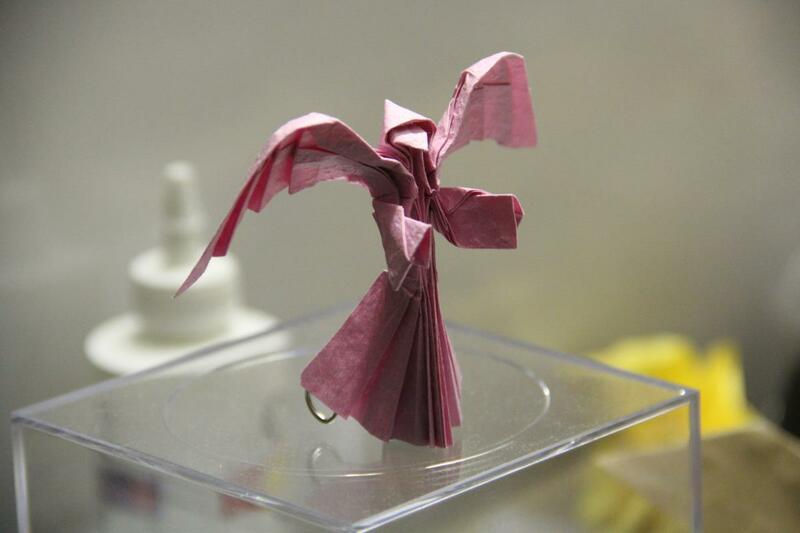 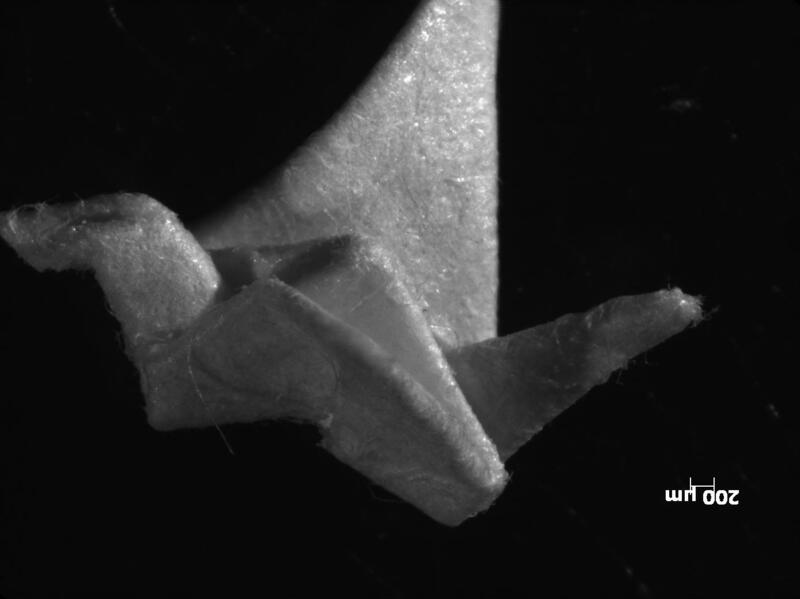 Come see how beautiful objects can be generated by nothing but simple folds in paper.